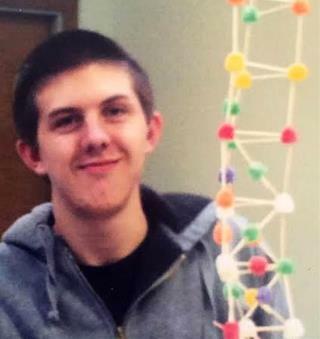 (Newser) – The South Carolina police officer who shot and killed Zachary Hammond has been fired more than a year after the unarmed 19-year-old's death. Seneca Police Chief John Covington declined to comment further on the firing of Mark Tiller, a six-year veteran of the force who had been on paid leave since the July 26, 2015, shooting during a drug sting in a Hardee's parking lot, the State reports. In a version of events Hammond family lawyer Eric Bland called "ridiculous," police said Tiller shot Hammond because he "felt threatened" and believed the teen was trying to run him over. There are reasons why people hate cops. Here is one of many. Well that is one less drug-dealing Thug on my streets white boy should have never sold drugs. Ya break the law, the cops shot you, stupid! I am getting so fed up reading about cops shooting unarmed people. Yes, I get that people don't always obey the law enforcement officer, but deadly force should never be used when someone is running/driving away from you. Get their damned license plate and track them down later. Give chase if you have to, but dang it stop shooting people for minor infractions.